I'm SHOOK!!!!!!!!!!!!!!!!!!!!! Like whaaaaaaaat???????? I'm confused! Like wharris dat? Finger what??????? I wasn't ready!!!!!!! 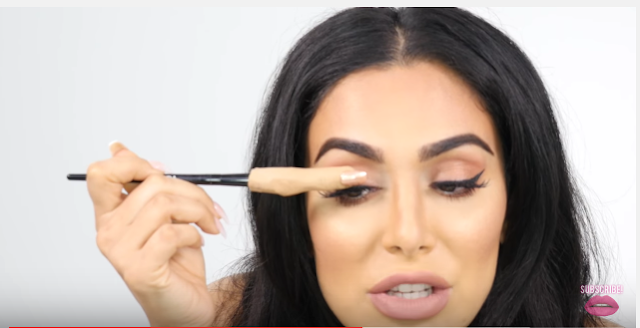 Like we don't need brushes no more! 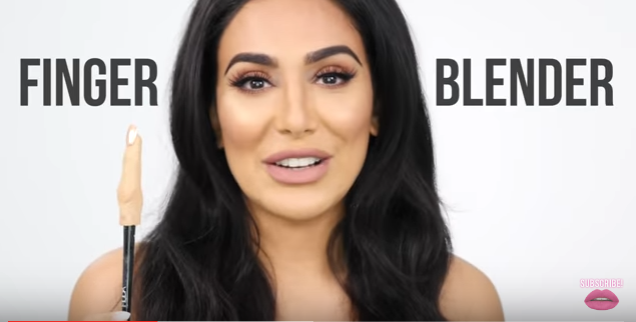 All we need to use is this weird looking fake finger because we want the best color pay off, don't want to dirty our precious nails and its probably hygienic too being made out of silicon blah blah! DEAD! What kills me kwraaa is the amount of "scientific research" she claims to have gone into it. Like seriously???????? So check out the full video of her latest invention below. What are your thoughts on this tool? Like how do you feel about it? Is this a must have? I think it should come in different skin tones anaa? I'm actually looking forward to reviewing one of such beauty tools that has made it's way to the ghanaian market recently. Can you guess what it is? Stay tuned. 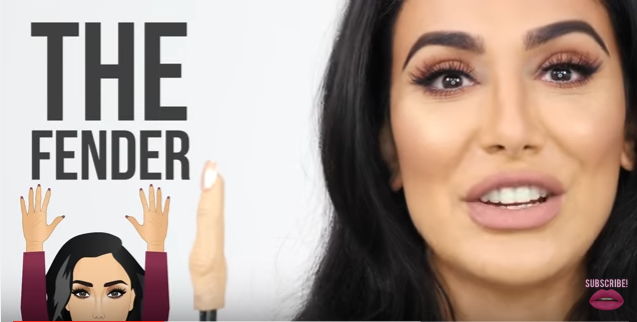 Comment down below and let me know what you think of the Hudabeauty Finger Blender aka Fender.